baker days sell delicious unique and personalised cakes and cupcakes. 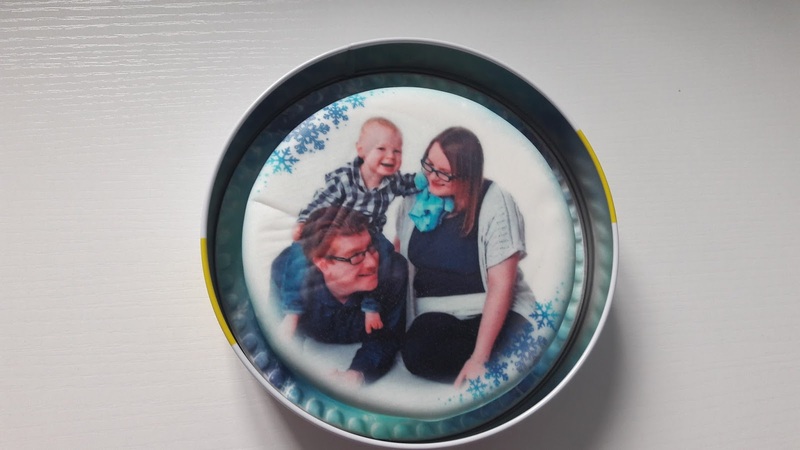 Its simple to choose a design, size and delicious recipe, and then personalise it with your own photos and special message. One of my followers have the chance to win a letter box cake of there own and choose what design and flavour they would like. There are some gorgeous designs at the moment too so what are you waiting for? Most definitely chocolate! I only eat chocolate cake, no other cake will do! Love a nice fruit cake. I would choose the chocolate one with a horse picture on it for my niece's birthday. I would choose regular sponge! Fro the choice given I would choose chocolate cake (lemon would be my absolute favourite). I would choose a sponge cake if I won! Tough choice! Who am I kidding? Chocolate!!!! I love regular sponge cake but the rest of my family would choose chocolate. I’d choose chocolate - no contest! Would love a chocolate one! Yes its Chocolate for our house! Chocolate for me, every time. I love fruit cake...not popular with everyone, but I love it. Regular sponge - my favourite!